Why singeing woven and open-width knitted fabric? 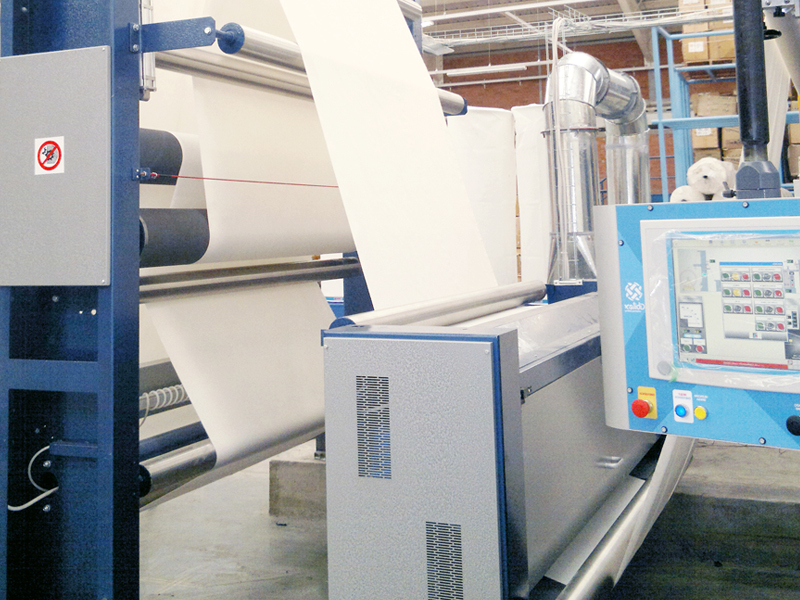 Singeing of woven and knitted fabric takes an important role in fabric pre-treatment, appearance, clean and clear surface before the following process of fabric. 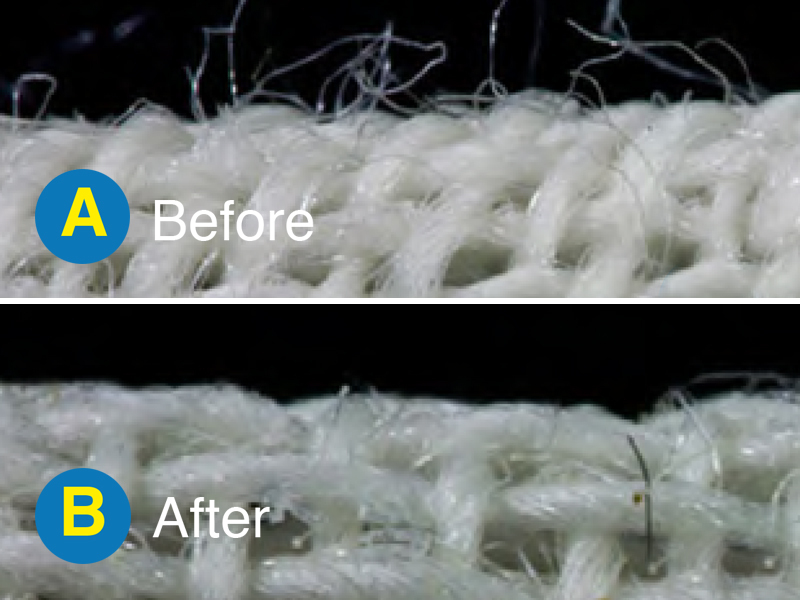 Singeing of woven and knitted fabric is carried out to remove and burn out the hairiness on the fabric surface and produce a smooth surface finish on fabrics. 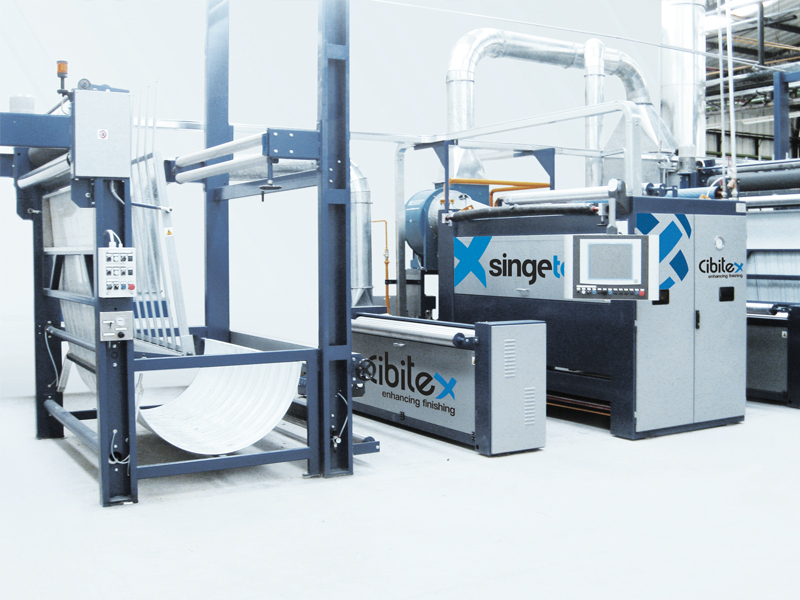 The Cibitex singeing process can guarantee the highest standards of quality in terms of hairiness removal, The uniformity of the flame of the whole width of the burners allows to get the best possible results. The possibility to position the burners in tangential, perpendicular position allow you to run a wide range of articles from the most delicate one up to the heaviest one. The machine offer also the possibility to use the burners in perpendicular position without the supporting fabric roller in order to get the maximum efficiency of flames. 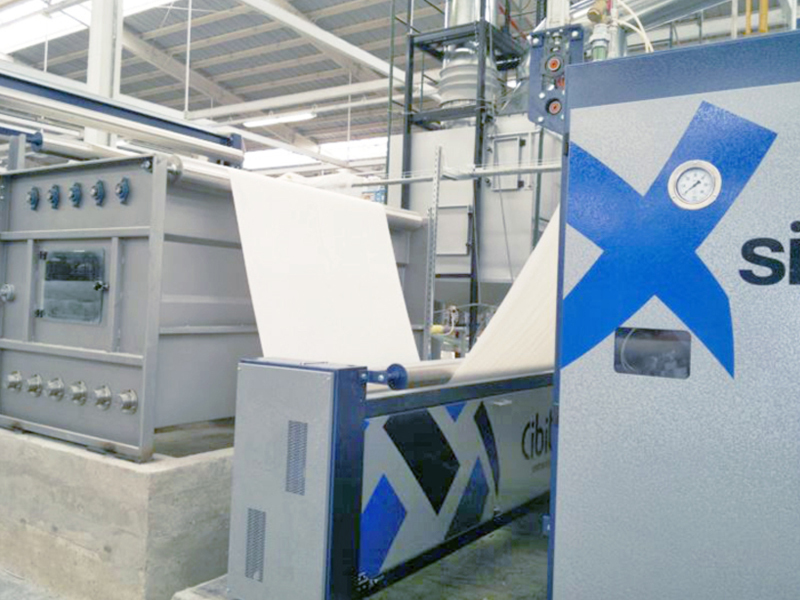 The production and controls on the machine are fully automated with the supervision of all the production necessary data for machine setting. Our lines are the result of a long experience and research in close contact with end users and Cibitex’ customers spread all around the world. Such experience is put at disposal of all our new customers who select Cibitex solutions for their finishing process. 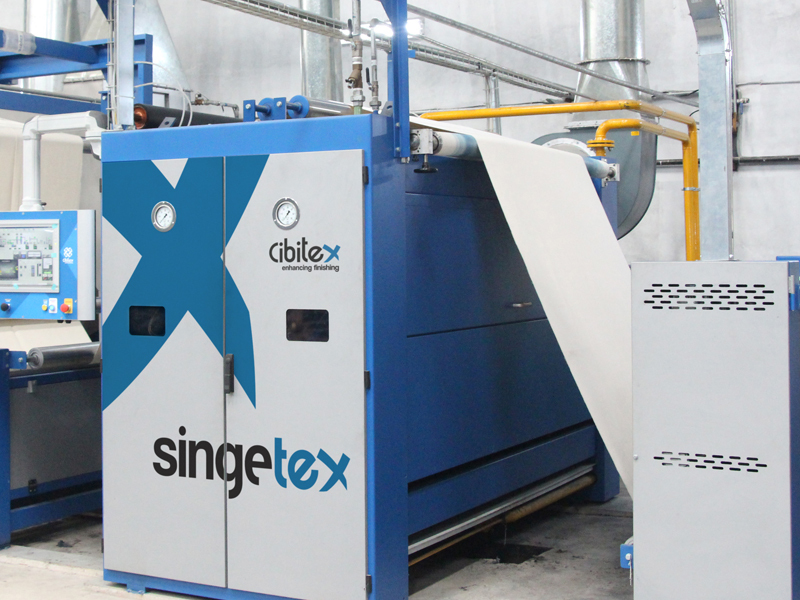 The singeing line can be also supplied with a desizing process with the main target to obtain the fabric free of sizes so that the penetration of dyeing, printing and finishing chemicals makes possible the best quality of your products.